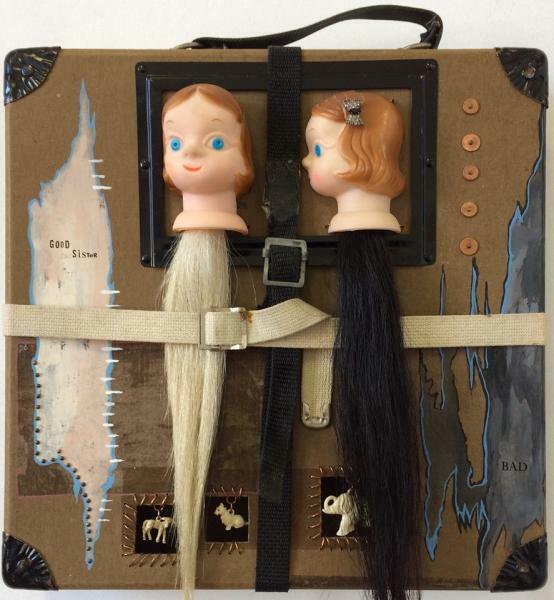 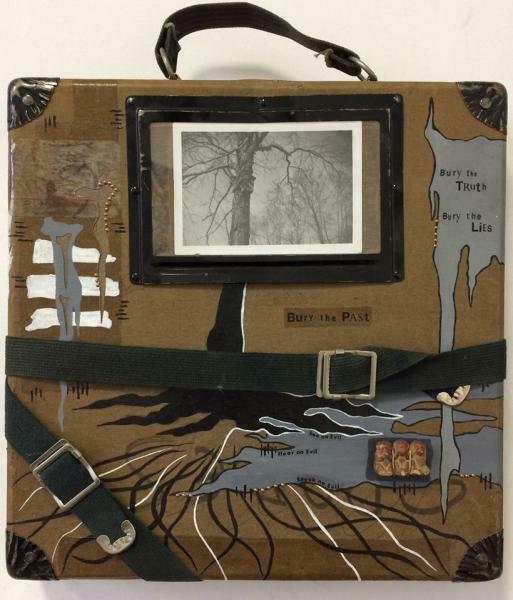 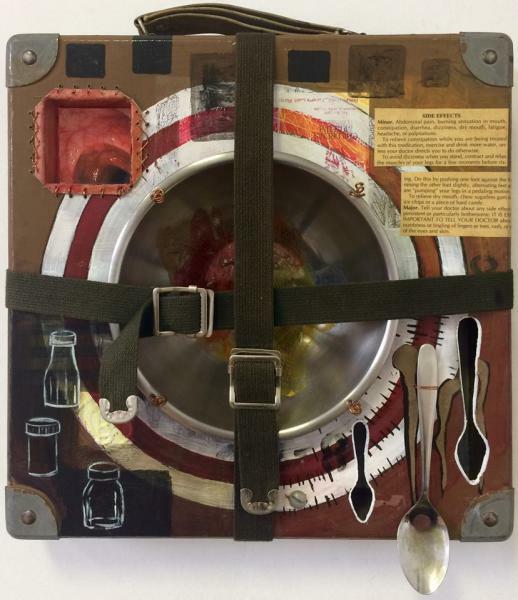 Angie Hedman is a mixed-media artist, and high school art educator who combines paint, text, photography, and found objects in her sculptural assemblage works. 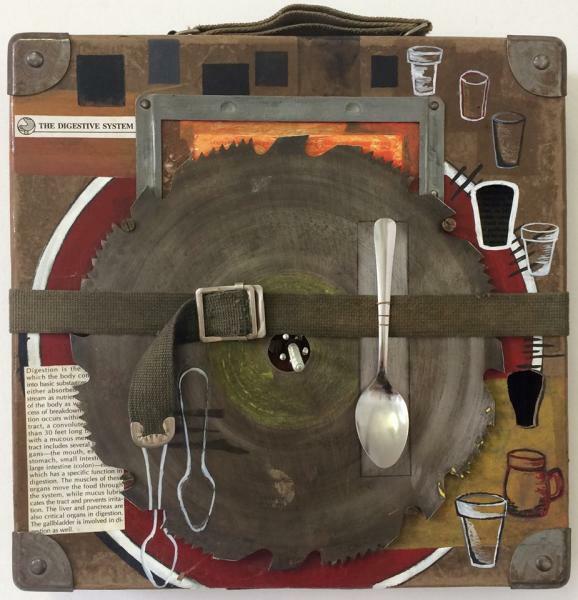 She creates and resides in Muncie, IN, and holds degrees from Ball State University in the areas of Fine Arts (Metals), and Art Education. 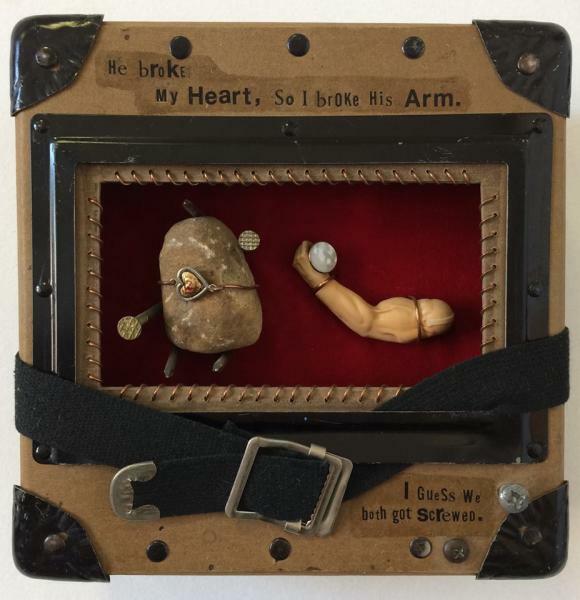 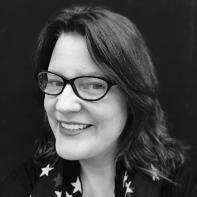 Her work has been exhibited nationally in both solo and group exhibitions, and has appeared or is forthcoming in The Broken Plate, Gravel, Barren Magazine, Montana Mouthful, Pidgeonholes, Boston Accent Lit, 2 Bridges Review, Junto Magazine, The Ginger Collect, Brave Voices Magazine, Riggwelter, and Camas, among other publications.